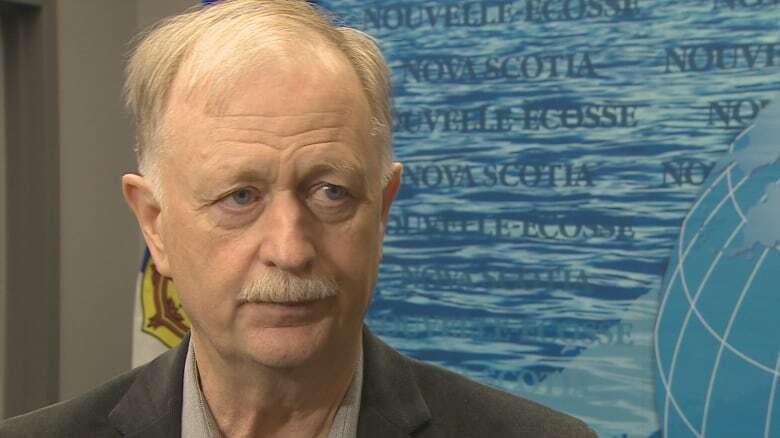 A group representing seafood buyers and processors in Nova Scotia is defending a new temporary provincial government moratorium that blocks new entrants into the shore side of the business. Last week CBC News revealed the McNeil government has placed a temporary freeze on new buying and processing licences while it completes a review of the current licensing regime. Once the catch is landed, the province is responsible for licences and permits covering the purchase, transport, storage and processing of seafood. The Nova Scotia Seafood Alliance, an industry association of plant owners and buyers, welcomes the freeze and is lobbying to make it permanent. "Long term, we want limited entry because it protects the investment, infrastructure, dollars [and] time put in by the existing processors. In many circumstances we have overcapacity," said Osborne Burke, general manager of Victoria Co-operative Fisheries Ltd. and president of the Seafood Alliance. Burke cites the snow crab fishery as an example. "You don't want to have another 20 processing licences when you don't have enough resource to supply the ones that are here," Burke said. On the other side of the issue are lobster fishermen like James Brow of Havre Boucher, N.S., who sees the freeze as an attempt to stifle competition at the wharf as prices rise from lows of $3 a pound several years ago to over $7 today. "The buyers are going to try to restrict how many people are out there. If the buyer, if he's by himself, he's gonna say 'Okay, this is what I'm paying. You take it or leave it,'" said Brow. "To close the door on someone who might want to start a business like exporting fish, like the Chinese. That opportunity is going to be gone." Burke says those fears are not justified given the hundreds of licences that are currently in place and the ability of fishermen to choose from different buyers. 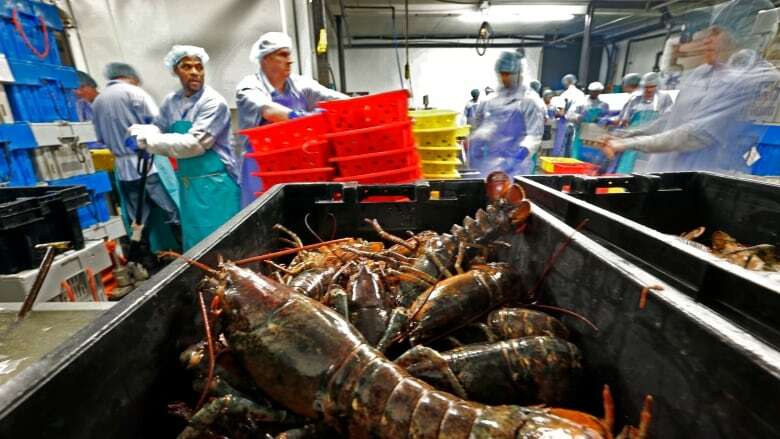 "Last year, for example, prices on lobster at the dockside was paid over market price to the tune that buyers and processors lost millions of dollars in 2017," Burke said. "As long as there's two buyers living and breathing in Nova Scotia, I don't think the fishermen have any issue as to whether they get a fair market price for their product." The province says it imposed a temporary freeze not to stop competition, but to to stop speculators while it reviews a licensing regime in need of an update. For example, a moratorium on new groundfish plant licences has been in place since the 1990s but it does not cover all species. Halibut is increasingly landed in ports where it was rarely seen before. Unless a buyer has a groundfish licence, he or she cannot buy it from a fishermen. Nova Scotia Fisheries Minister Keith Colwell says current rules prevent the transfer of licences to a son or daughter. "It doesn't make any sense whatever," Colwell said. "We want to work with industry to change some of the antiquated rules we have in place and, indeed, they need to be changed." Nova Scotia Fisheries and Aquaculture declined to provide a briefing on the licence issues it intends to address. "We are working with industry to develop a new licensing regime that is modern, transparent and predictable for the Nova Scotia seafood processing and buyers sector," said spokesperson Chrissy Matheson in an email. "We understand and agree that there are clauses and information in the current policy and legislation that are outdated and need revision, and in some cases, complete overhaul. We will be looking at all of that information as part of our review." The province said it could be up to another year before its review is completed. Paul Withers is an award-winning journalist whose career started in the 1970s as a cartoonist. 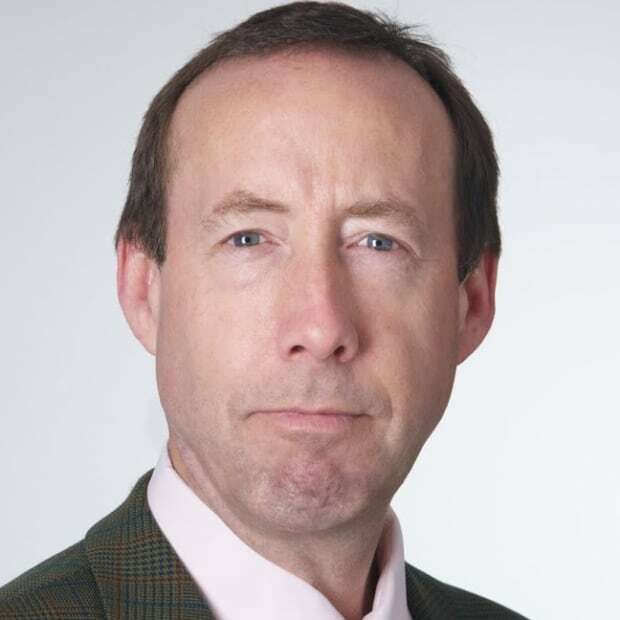 He has been covering Nova Scotia politics for more than 20 years.